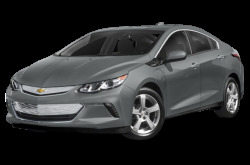 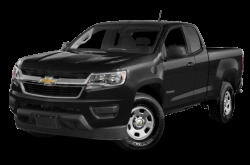 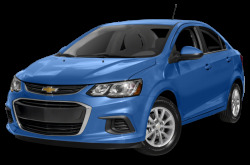 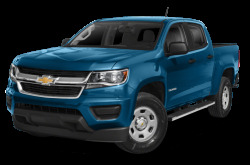 Chevrolet offers a wide range of vehicles from subcompact hatchbacks to full-size SUVs. 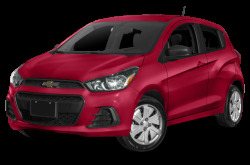 For budget-minded shoppers, the Spark and Sonic are some of the least expensive vehicle options for the road. Their diminutive sizes make them easy to get around the city. 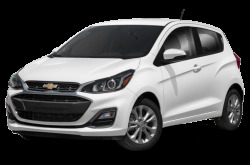 The Spark is only available as a subcompact hatchback, while the slightly-larger Sonic has both sedan and hatchback body styles. 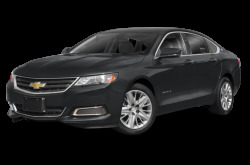 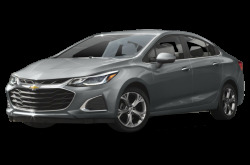 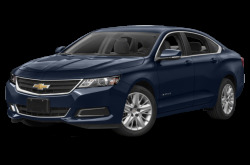 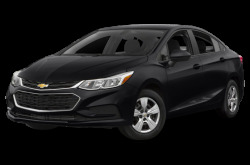 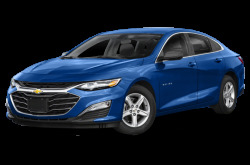 The popular Cruze, Malibu, and Impala continue to respectively fill the compact, midsize, and full-size sedan segments. 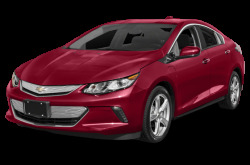 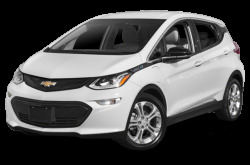 The all-electric Volt compact sedan has a pure-electric range of 53 miles, while its smaller sibling – the Bolt EV has a pure-electric range of 238 miles. 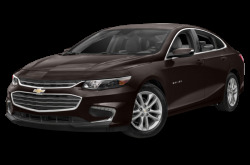 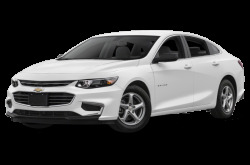 The Malibu Hybrid is also another fuel-efficient option. 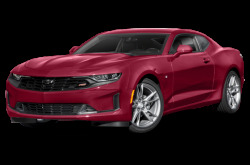 Fuel economy takes a backseat with the high-performance Camaro and Corvette sport cars. 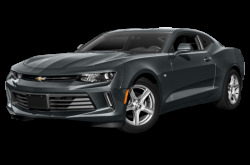 The Camaro is a standard 275-hp, turbocharged 2.0-liter four-cylinder engine mated to a six-speed manual or an eight-speed automatic transmission and rear-wheel drive (RWD). 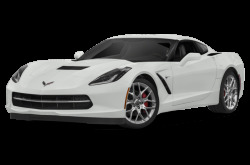 Powering the Corvette is a standard 455-hp, 6.2-liter V-8 mated to a seven-speed manual and RWD. 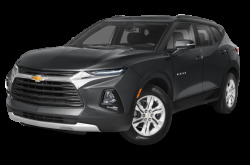 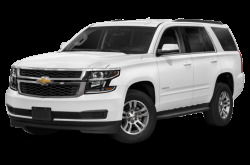 Chevrolet’s SUVs comes in all shapes and sizes. 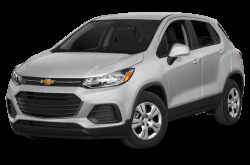 The subcompact Trax continues to be a zippy mainstay in the lineup. 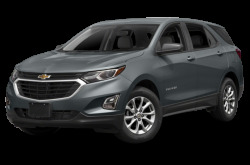 The compact Equinox received a redesign last year and offers 63.9 cubic feet of maximum cargo space. 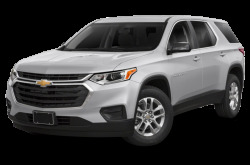 The mid-size Traverse seats up to eight passengers with 98.2 cubic feet of cargo room. The full-size Tahoe and Suburban still offer to tow the small boats and trailers from Point A to Point B. 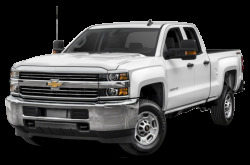 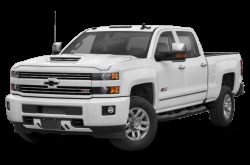 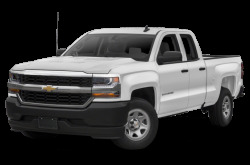 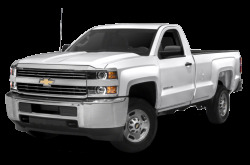 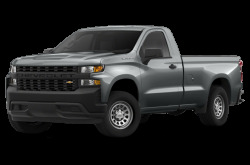 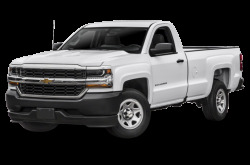 The Silverado 1500, Silverado 2500, and Silverado 3500 are dependable pickup trucks for large hauls. 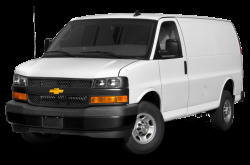 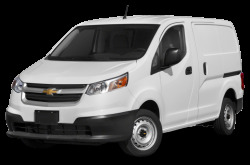 More specialized tradesmen have the City Express, Express 2500, and Express 3500 for their equipment.